The name Cascade belongs to several groups, including a Japanese dance band, a British trance duo better known as Transa, a Finnish band and an Indonesian band. The Japanese Cascade, began in 1993 and disbanded in the summer of 2002. Made up of TAMA (vocals), MAKKO (bass), MASASHI (guitar), and Hiroshi (drums), Cascade released around fourteen singles, nine albums and one 2-disc best of plus five VHS and three DVDs. 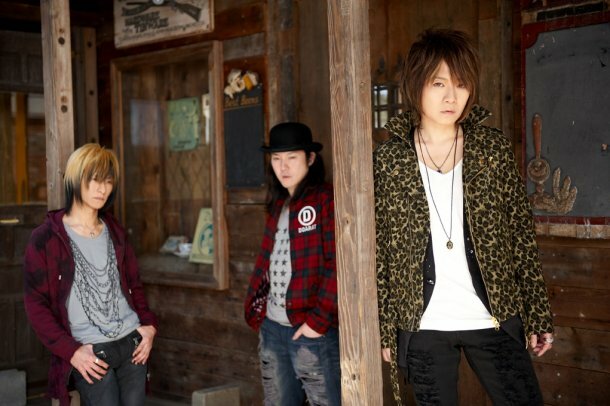 Since disbandment TAMA has moved on to front FU JI KO, and has also released solo stuff under the name TAMAMIZU. MAKKO and MASASHI have formed Attack Haus, and Hiroshi went on to join L.B.F and then velocity36. The more famous Cascade known in trance history belongs to a group of brothers; Brendan and Dave Webster, better known as Transa. As Cascade, the two produced a few singles, most notably “Altitude” and “Transcend.” “Transcend” has been remixed numerous times. The trance group Cascada was at one point called Cascade, and they did create a single called “Miracle”, although they created this single under the name Cascada. In the 1970s a Finnish pop band used the name Cascade. The band was founded by Ami Aspelund, Aimo Jaara, Marjo-Riitta Kervinen and Kari Kuusamo. Tomma Knief and Roope Koistinen joined the band right after it was founded. They were later replaced by Pekka Leminen and Heikki Lyttinen. After less than ten years the band broke down because of the amount of other projects its members had. There is also a band from the Chicago area that was formed in 2006. It consisted of members formerly in The Side Effects of Summer. This group is still together having been through various name changes. They are currently under the name Skyrite and are writing new music.